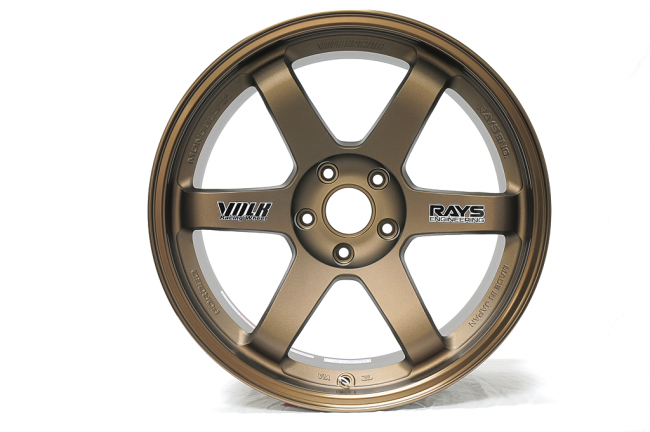 Volk Racing Wheels by Rays Engineering brings its classic forged 6-spoke TE37. Strong, rigid, and light, the TE37 is one of the most popular and classic forged wheels used in racing and in the tuning world. TE37s are considered the "OG" wheels that were once seen on the old tuning and race cars of yesterday. The timeless looks and legendary build and design quality still finds itself on tuning cars all over the world to this very day!